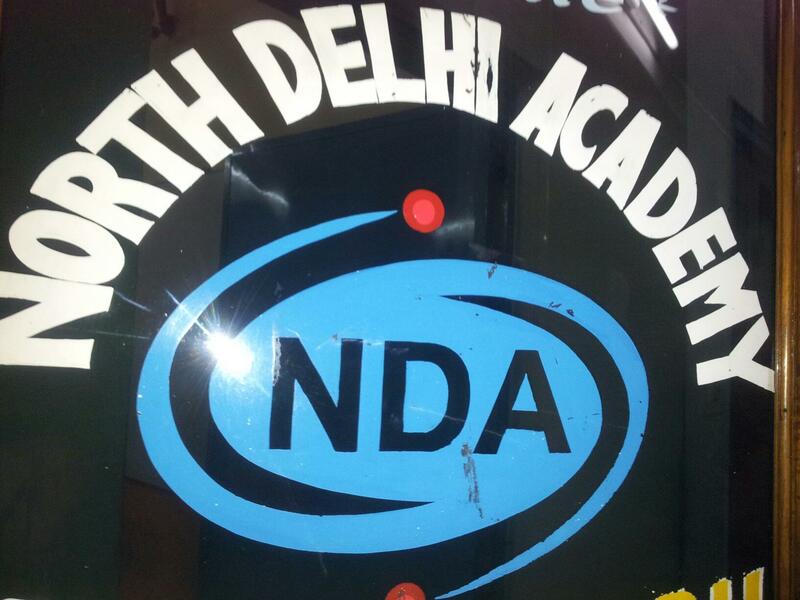 north delhi academy - N.D.A North Delhi Academy Vibhas Jha M.A Eco (Entrance) Eco (H) D.U Course B.A Eco (H) C.A CPT CA IPCC XI, XII Commerce Coaching Institute in North Delhi Page in near D.U. north campus and kamla nagar , India as of 26-Apr-2019 . The institute laid its foundation in 1998 to prepare scholars for challaning course- CA, CPT and I.P.C.C under the Guidance of Mr. S.K.Mittal (M.Com. FCA). We not only established ourselves but become a leader in North Delhi Area in he field. Our Student Vipin Pruthi Come up with 1st Rank in 2002. and Devashish Aggarwal come up with 10th Rank. © 2013 north delhi academy. All rights reserved.